Many of the communities in need of clean, safe water in Kenya are located in very arid land where aquifers are deep underground. 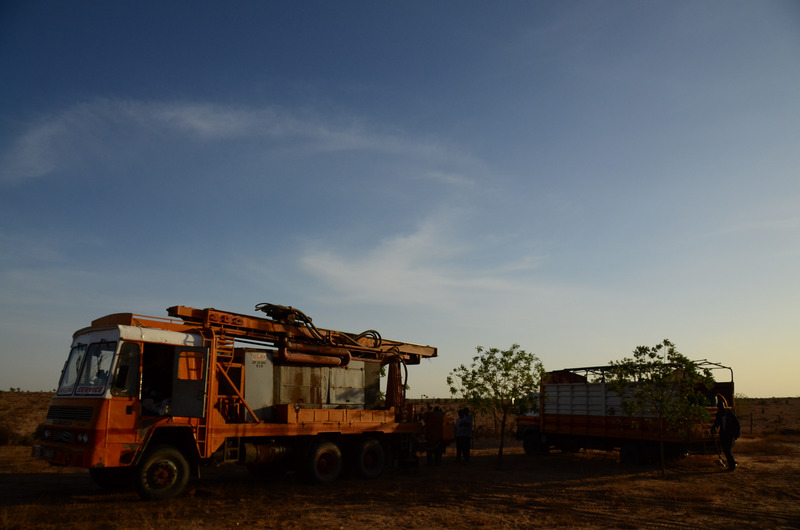 When a borehole must be drilled through hard formations or very deep (150+ meters), a much larger and more powerful drill rig must be used. Thankfully, Staff of Hope has such a rig. Though much more expensive to drill and outfit with proper pumps, these deep wells are capable of serving many more people. 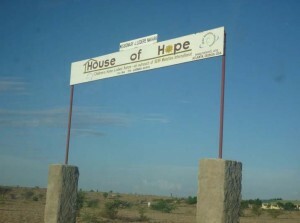 House of Hope orphanage is located about 2.5km from Lodwar town centre, and is a total care facility providing food, housing, clothing, education, medical care and spiritual development to orphan children. Currently House of Hope is home to 30 orphan children, but they have the capacity to double that, if they have access to clean water. 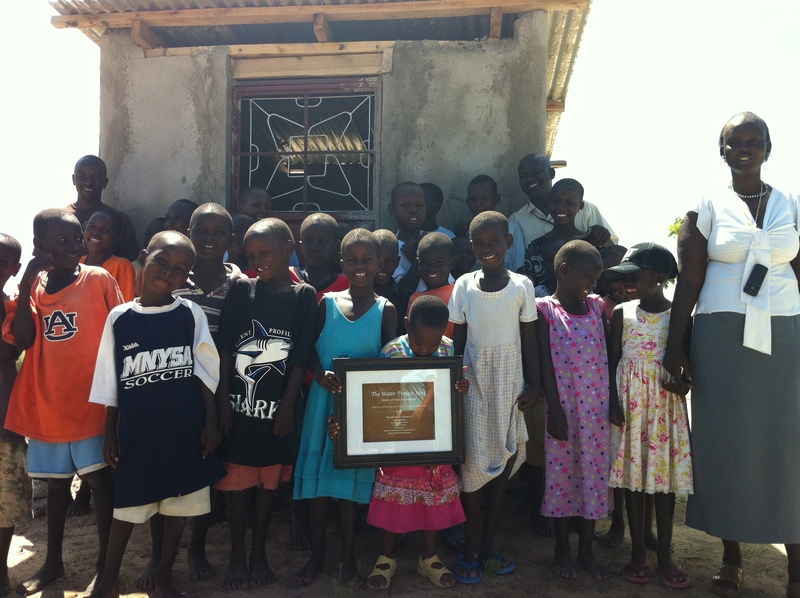 The orphanage is led by a team of 9 staff, dedicated to improving the lives of the children they look after. 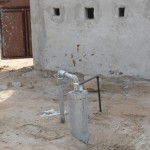 Currently the orphanage gets its water from a government source which is both insufficient and unreliable. 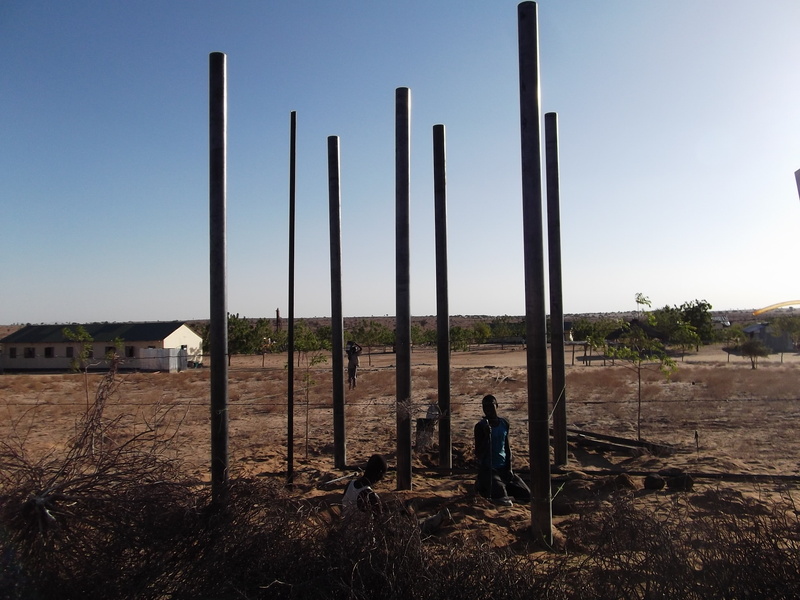 We hope that through drilling a borehole and installing a submersible pump at the orphanage, we can help towards the growth and development of the facility and the children who call it home. There is also an Internally Displaced People (IDP) camp across the road from the orphanage. The goal of the House of Hope team is to not only serve the children and staff at the orphanage, but to try and give the 800+ neighbors controlled access to a reliable source of clean drinking water. 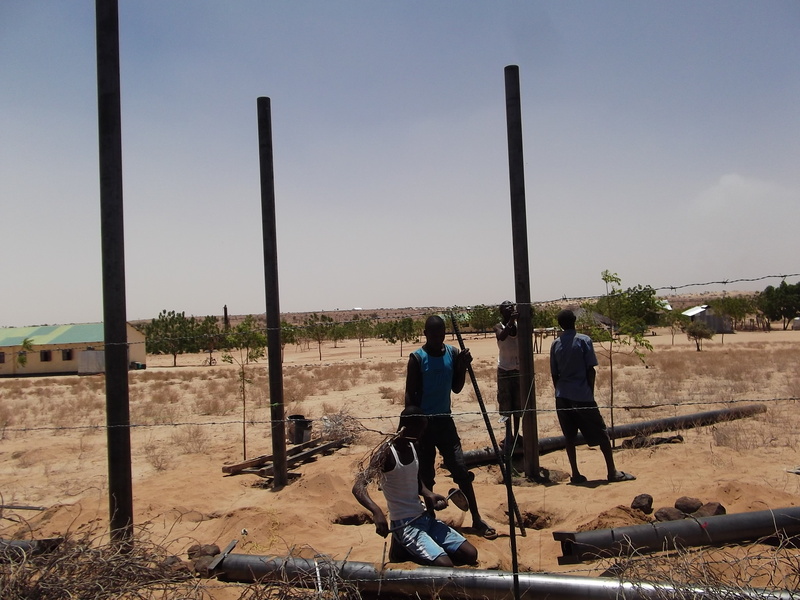 Having their own independent, reliable source of water will unlock so much potential,including the ability to irrigate a planned desert agriculture program. Water is a key factor in improving the overall quality of life for the Turkana people and will help them take steps toward sustainability. orphanage. It’s a pleasure to share this with you! 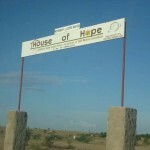 08/04/2011: House of Hope Project Complete! 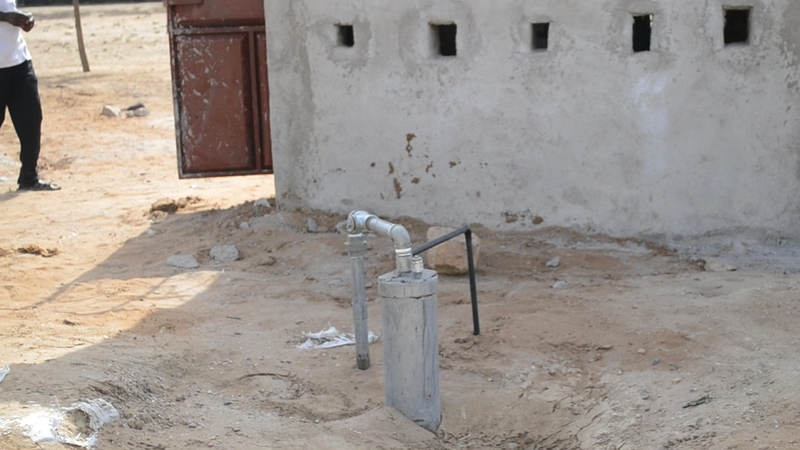 It is with real pleasure that we are able to finally say the House of Hope water project implementation phase is complete. Water is flowing! Water, the life force of humanity. Without it we cease to exist. 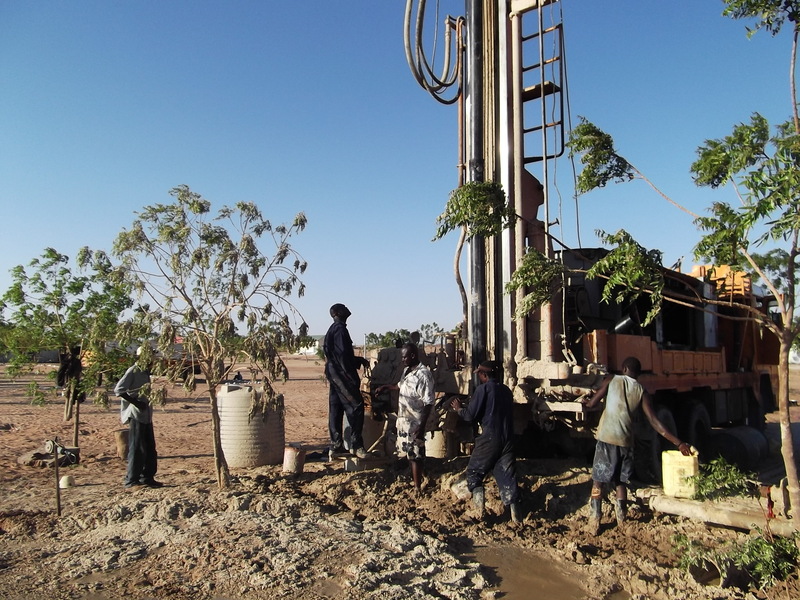 It is with tremendous exuberance that we celebrate the success of a deep-water well at the House of Hope orphanage in Lodwar, Kenya. 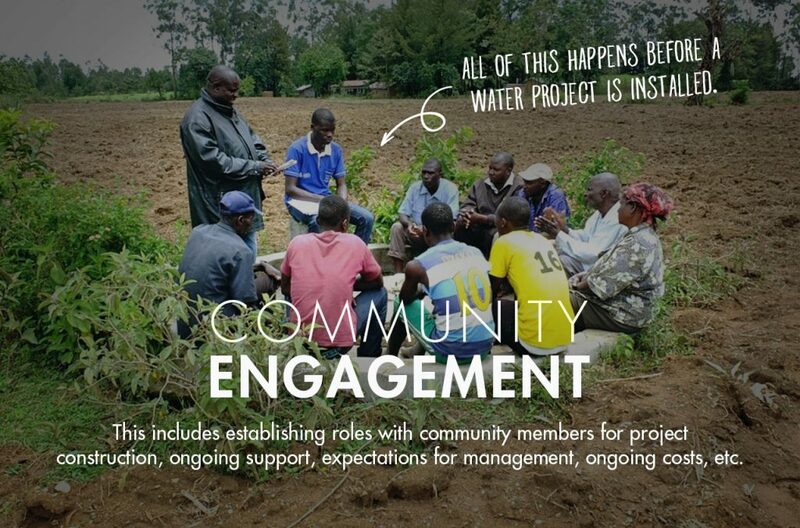 In partnership with SERV Ministries International and other generous donors, The Water Project adds this to the growing list of impactful projects completed in Kenya. 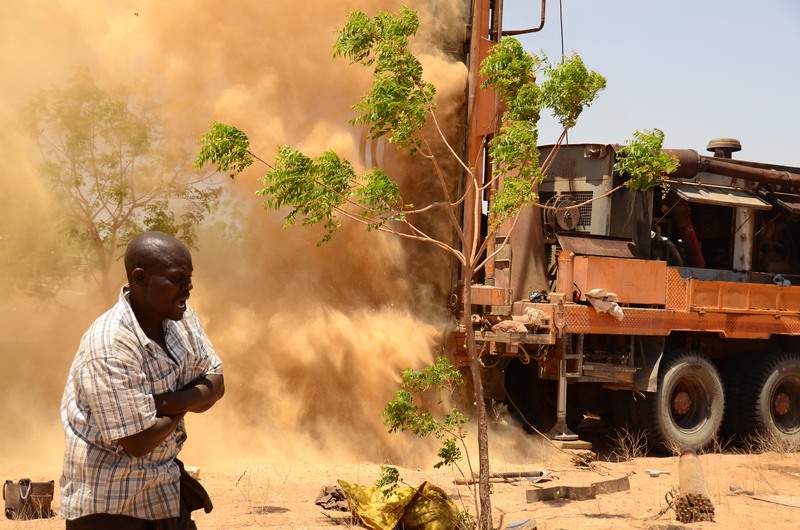 Not familiar with Lodwar, Kenya? No reason you should be. 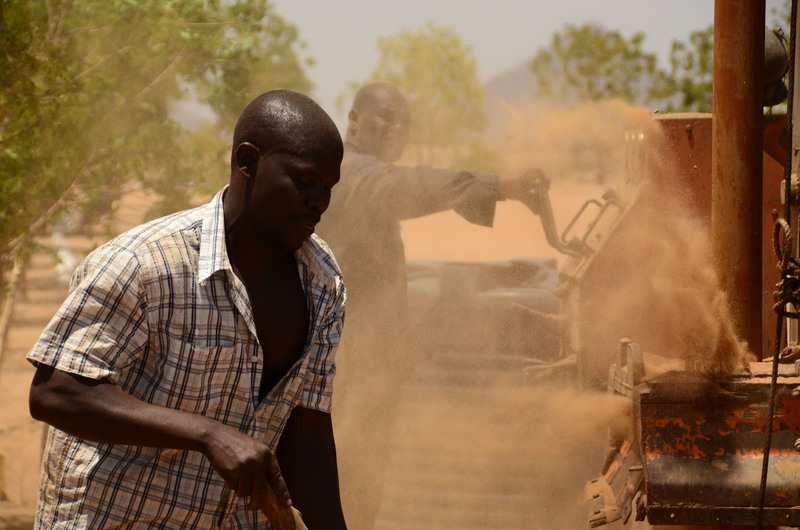 Located in the remote NW part of Kenya and a grueling two-day drive from Nairobi, Lodwar is home to roughly 30,000 inhabitants. Rain is a once a year occurrence at best making potable water very scarce. The people of this region, the Turkana, are the poorest and least educated in all of Kenya, food is difficult to come by in this harsh landscape and the life expectancy is low. 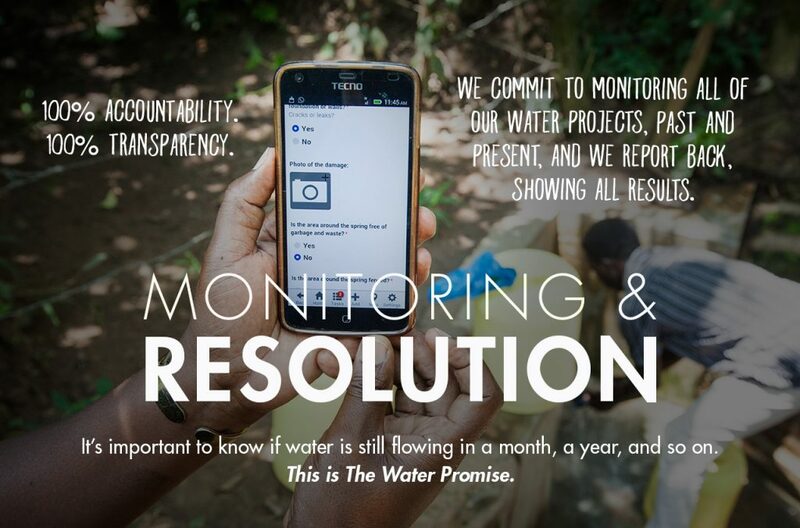 This place would rank in anyone’s top 5 geographic locations in which water is needed most. 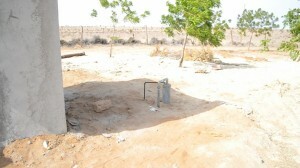 The deep water well at House of Hope is a beacon of hope in an arid land. 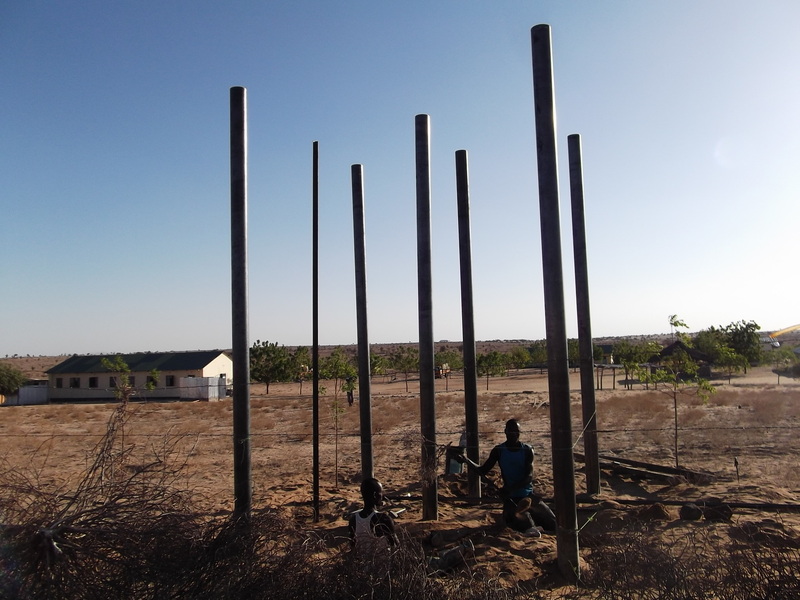 This well will serve the total care orphanage, House of Hope, which is home to 30 orphan children from the surrounding villages that were rescued from desperate situations and given a second chance at life. 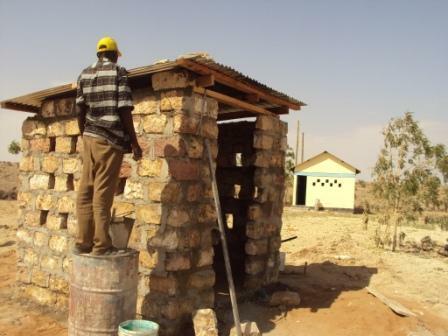 They are cared for by a staff of 11 dedicated Turkana men and women. In addition, the House of Hope plans to use its relationship with the IDP (internally displaced people) camp directly across the road and work to be a source of clean water for a portion of their population as well. 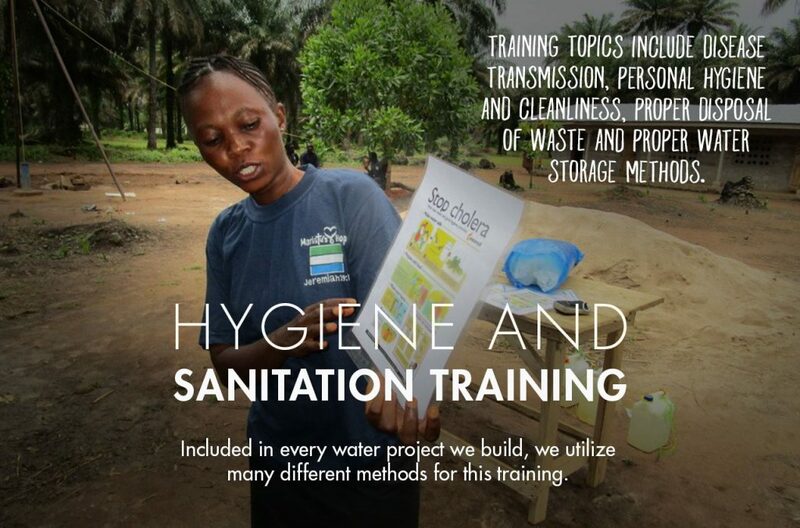 Clean water is the master key to unlock tremendous opportunity and does much more than quench thirst. 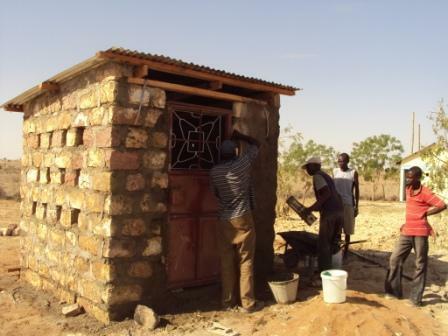 SERV Ministries has plans in 2012 to construct a school that would serve their children as well as others from the surrounding community. They have future plans to commence an agriculture project with greenhouses whereby equipping locals to move toward self-sustainability and create a harvestable food source. 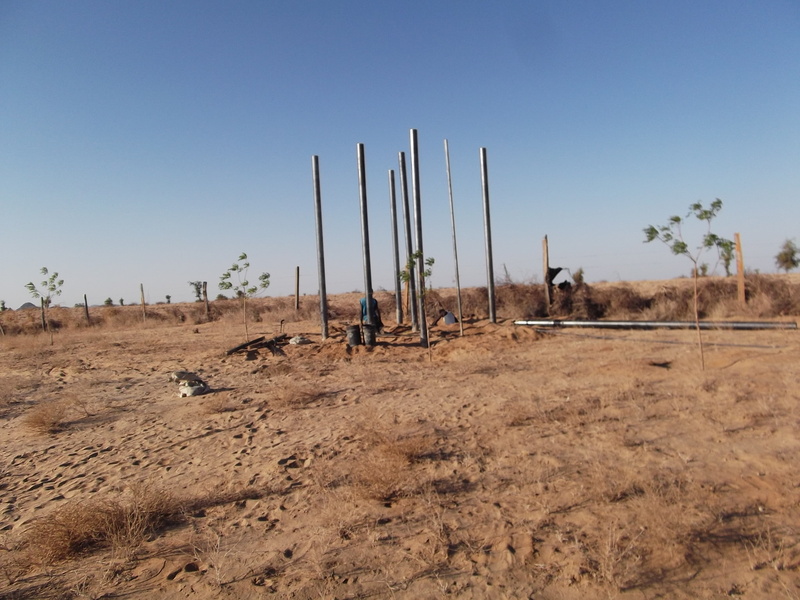 They have started a tree planting initiative and to date have planted over 500+ trees on their acreage. 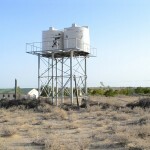 A well also allows them to be free from their dependence of the unreliable and hazardous municipal water supply. Other future plans using water are also being considered. 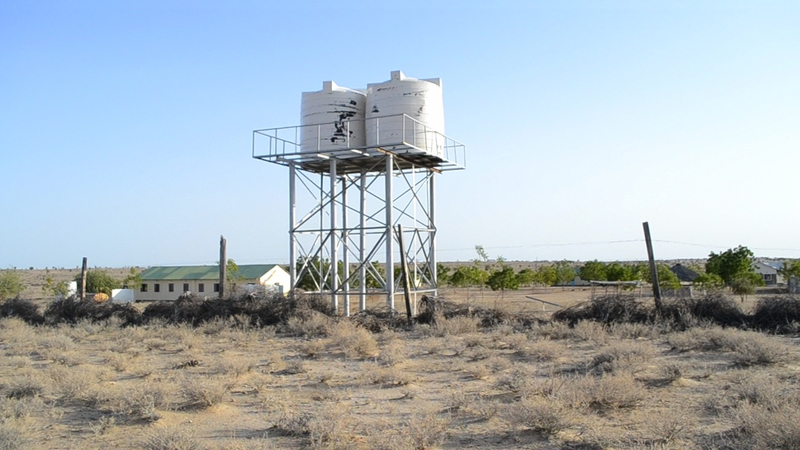 “We cannot begin to describe the gift that a reliable water source is to the Turkana people and specifically to our House of Hope orphanage. 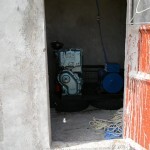 I want to thank The Water Project, Staff of Hope and the many generous donors that helped make this project possible. 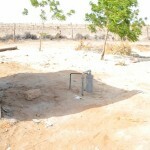 This well is the catalyst to initiating several projects that we have been casting vision for since our opening in 2008. I look forward to sharing the impact that our projects will have on the people of Lodwar and how water will truly save lives. Thank you, thank you, thank you,” says Joe Garcia President of SERV Ministries International. 04/04/2011: Generator House coming on! 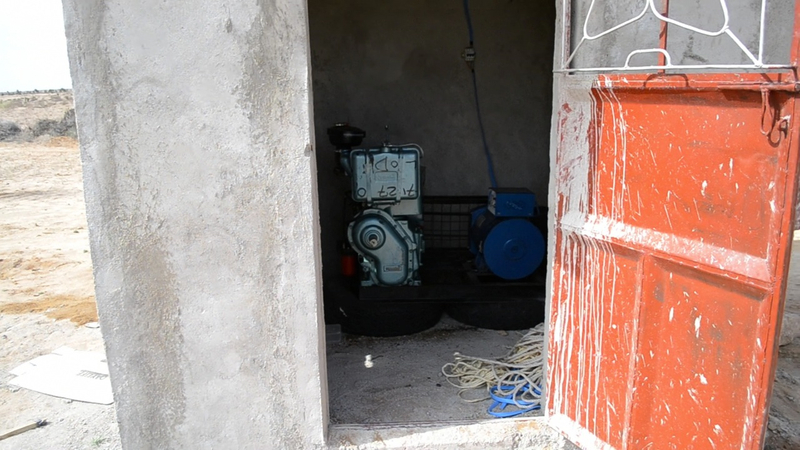 First couple of pictures coming in of the generator house at House of Hope. 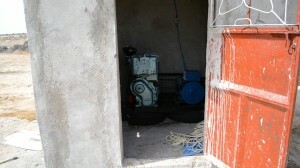 03/22/2011: Success at House of Hope! 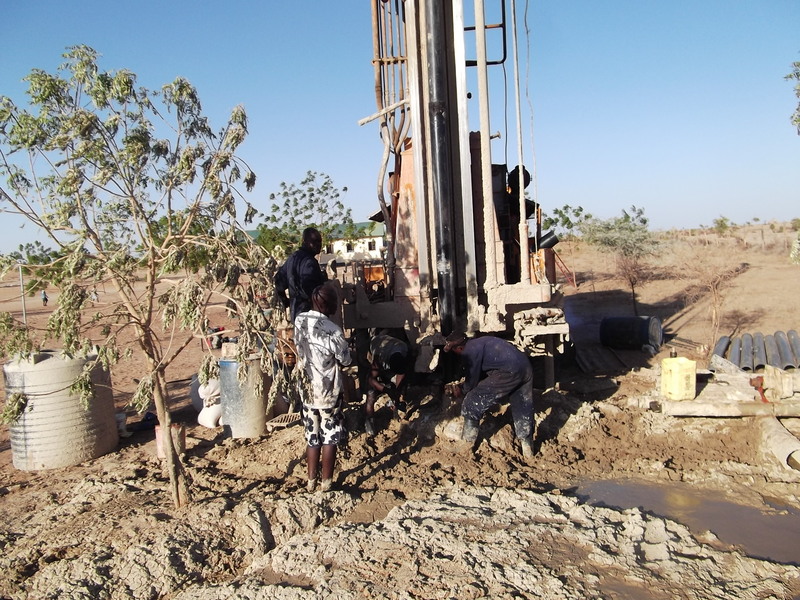 I’ve spoken to folks on the ground this morning, and had news from our drillers Staff of Hope that the bore hole has been successfully drilled to a depth of 80m and has been cased! This is fantastic news after the multiple setbacks of the last few weeks. Photos will follow as soon as we have them. But for now rejoice in the news that House of Hope has an independent water supply! 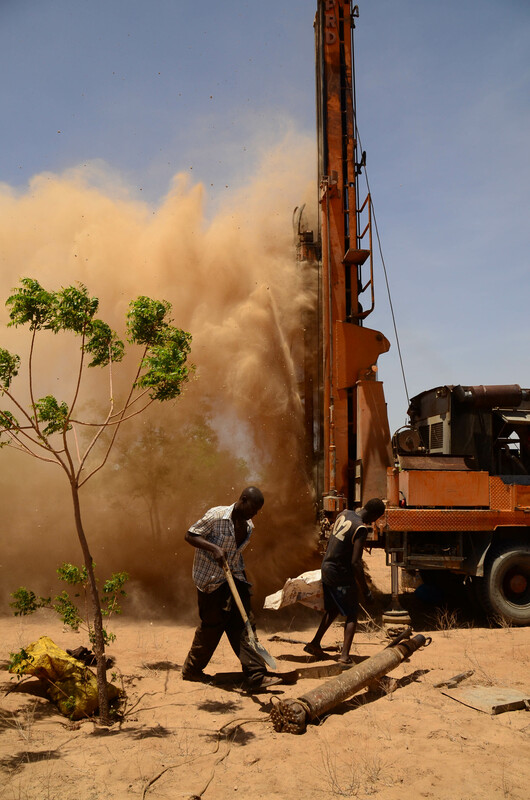 Just a quick update to say that drilling at House of Hope is on going right now! 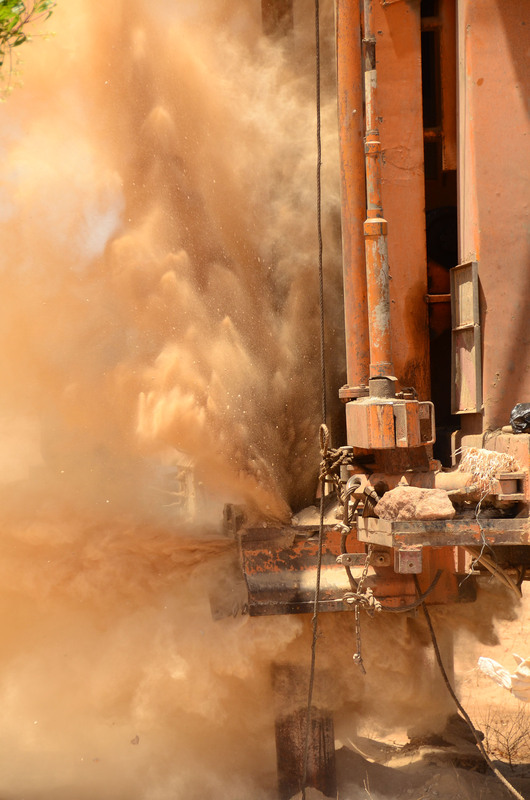 After initial problems with sandy formation leading to collapsing, the team on the ground have reverted to mud pump drilling and are having progress. After I returned to Mombasa yesterday I received news of the team making good progress. 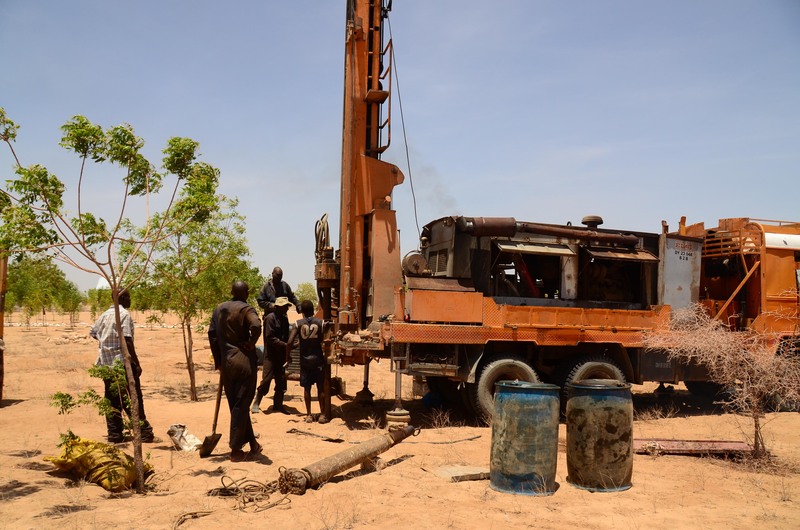 I was hoping to have many photos of the drilling process to post, but as is often the case with borehole drilling, we suffered delays and complications and I had to return home. 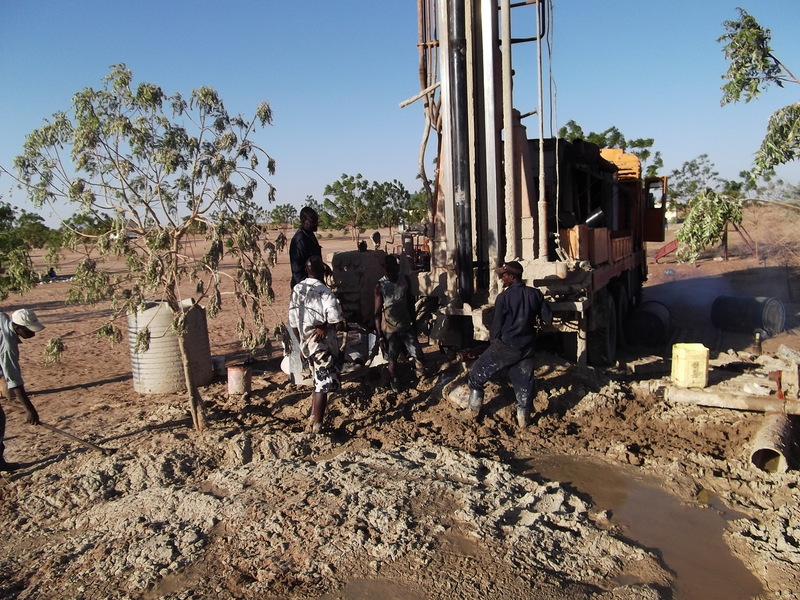 In the coming days expect more good news, but for now we are just thankful that the process is continuing and we have high hopes of completing the borehole this week! 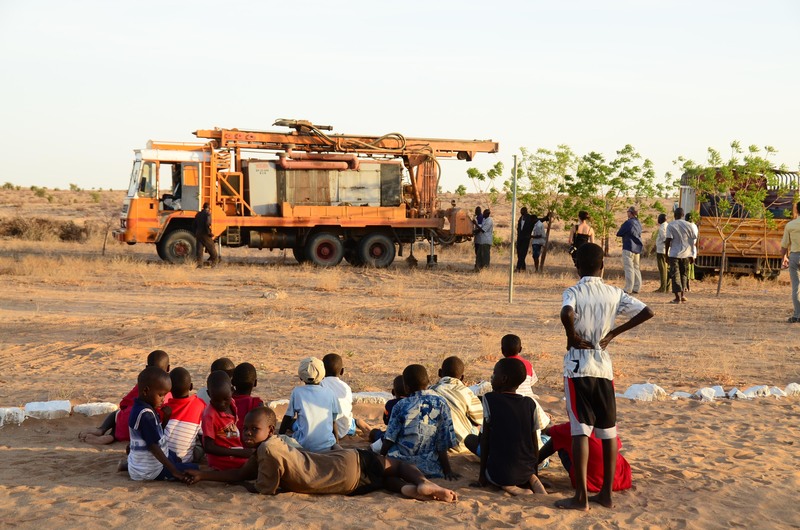 For now, have a look at the photos below, showing some of the children at the orphanage as well as the pretty dramatic first stages of the drilling.